Why is Phishing so Dangerous? We’ve all heard of it, but what is phishing, really? What are some of the dangers behind a phishing scam? What are some telltale signs to help recognize a phishing email? 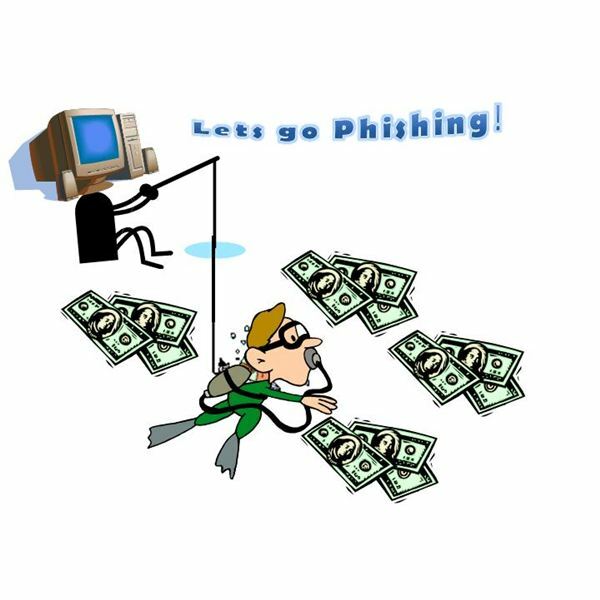 This article reviews the basics of phishing scams and what steps that you can take to avoid being had. Are we under attack? Hacking is alive and well and becoming ever more present in both government and private sectors. Who is responsible? How are they doing it? How bad is it? What can be done to stop it? These questions are being asked more frequently than ever before. Who has time to spend setting up all the many options available for Anti-virus programs today? 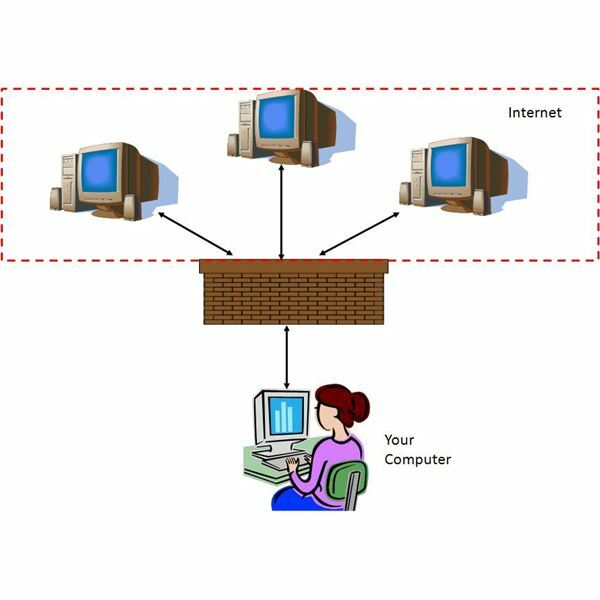 The long process can be intimidating, or at least time consuming, for any new user. 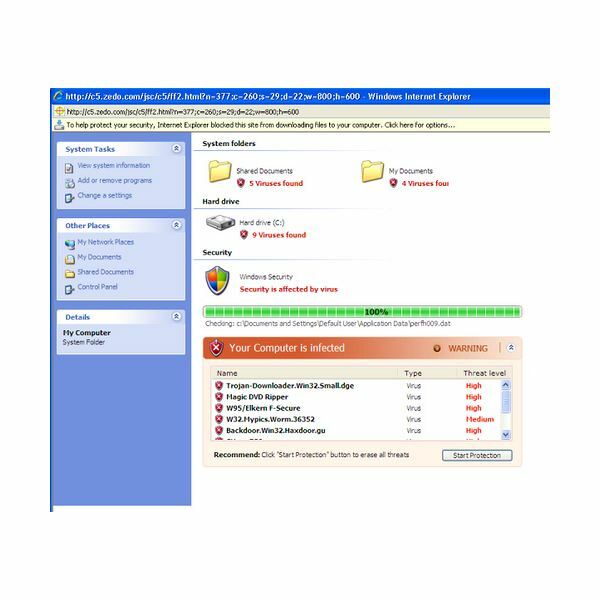 This article shows you how to set up your copy of Webroot Spysweeper 2011 in record time!